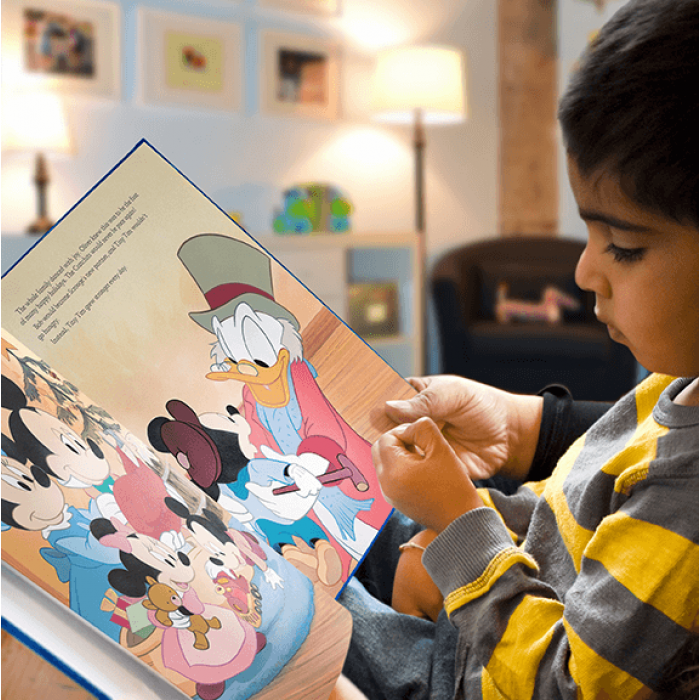 Does your child spend hours watching Mickey Mouse Clubhouse on Disney Junior? 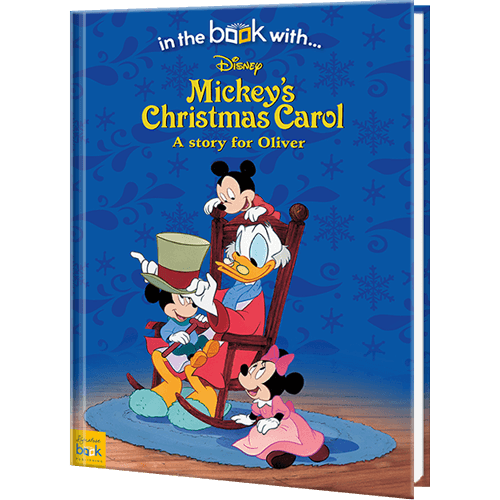 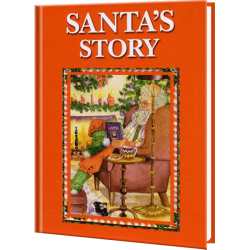 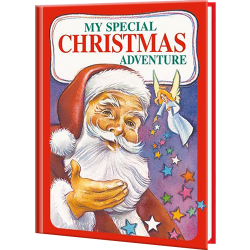 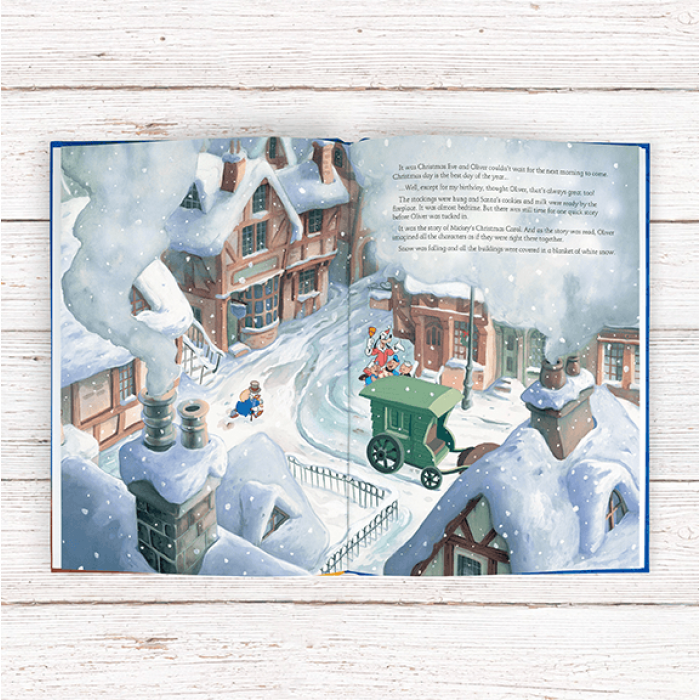 Then open their imagination to this magical reading alternative with Mickey Mouse's Christmas Personalized Book. 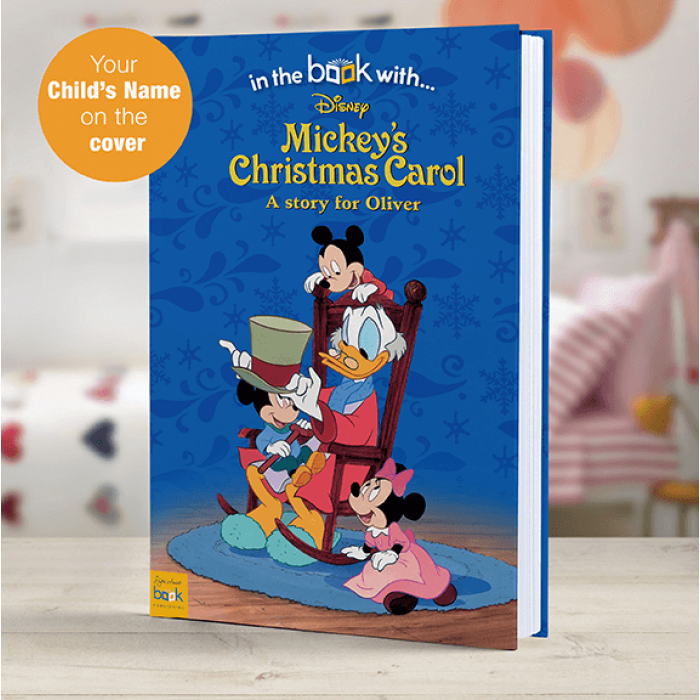 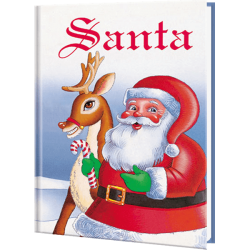 Walt Disney’s most famous animated character, Mickey Mouse stars in this personalized edition, guaranteed to become your child’s most-loved gift from Santa Claus. 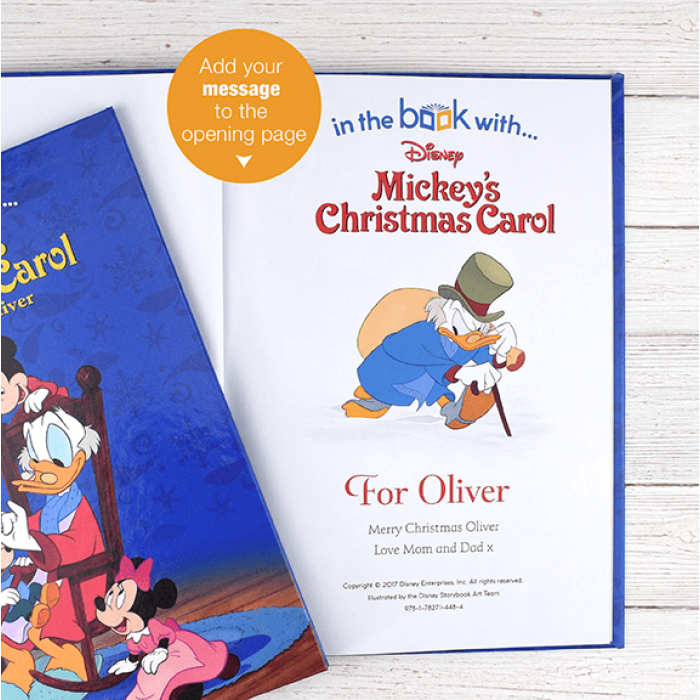 This Disney personalized kid's book features the child's name printed on the cover.